Kit needing assembly or we can assemble and calibrate for you. Print preview enables you to cost prototypes before final production. 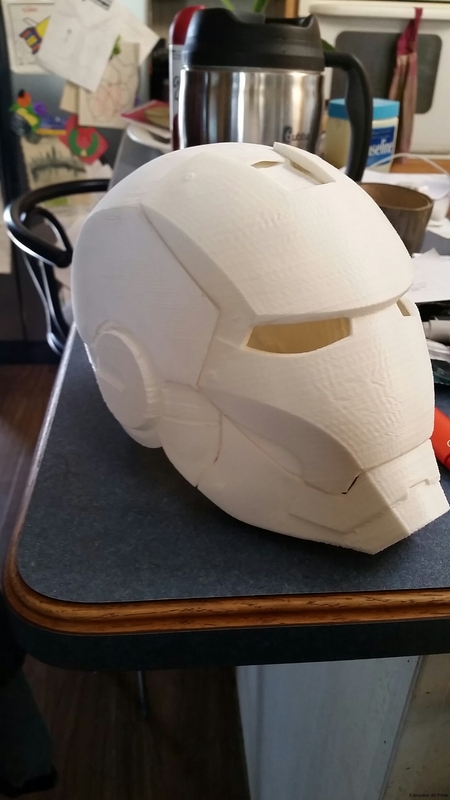 Edmonton 3D Prints has been using the prusa i3 for over 3 years. Easy to maintain and great print results. i would recommend this printer to novices to expert.